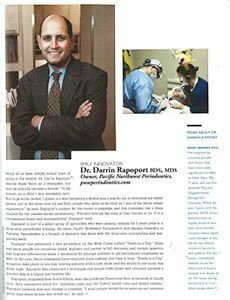 Dr. Rapoport is considered a local expert in advanced periodontal procedures such as dental implant placement and same-day new teeth with dental implants. 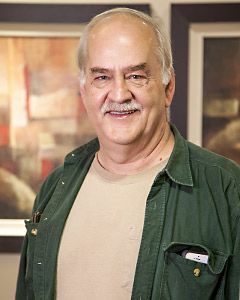 He has been a regular guest on local television and radio programs, as well as a featured doctor in local magazines. Dr. Rapoport has contributed to several KOMO Newsradio “Lifebeat” segments. He has appeared on KOMO Channel 4, King 5’s “HealthLink” and “New Day Northwest” programs, and KCPQ Channel 13. 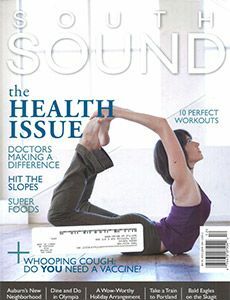 Dr. Rapoport has been featured in South Sound Magazine’s “Doctors Making A Difference” edition. 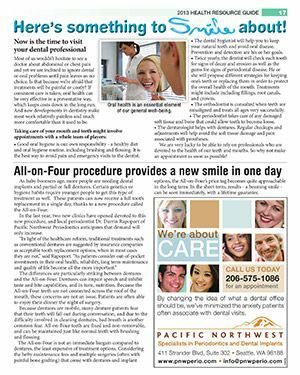 He has also appeared in a feature article regarding the All-on-4® New teeth in One Day procedure in The Bellevue Reporter’s Health Resource Guide. On January 9th, 2012, Dr. Rapoport was featured on KOMO News Channel 4 to discuss periodontitis, a painless but serious disease that affects the gums, bone, and other supporting structures of the teeth. Although periodontitis is such a widespread issue, many people don’t seek treatment for it until it’s too late. If periodontal disease is spotted early on, it can be treated with self-care or medical treatment. However, if it persists, it could lead to loss of the tooth. In this King 5 TV report, Dr. Rapoport is featured as the very first periodontist in Washington State to provide implant-supported, fixed-in replacement teeth in a single day. As a dental procedure that’s been consistently developed since the 1960s, dental implants have quickly become the most effective long-term option for replacing natural teeth. Same-day implants are the next monumental step in making dental implants more widely available to patients throughout the country, and the world. During this K5TV segment, Dr. Darrin Rapoport discusses the benefits of dental perioscopy to treat issues below the gum line. For years, dental specialists have used antibiotics, scraping tools, and chemicals to remove harmful tartar and bacteria from the surface of the tooth. However, this is ineffective when the infection is below the gumline. Modern periodontists will use what’s called a periscope, or a miniature fiber optic camera to inspect the tooth root, and in some cases, eliminate the need for surgical treatment. 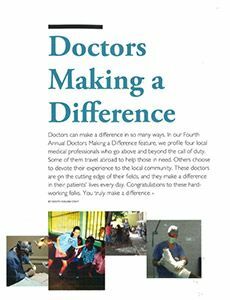 Dr. Rapoport was recognized as one of the Pacific Northwest’s Doctors Making a Difference. Drs. 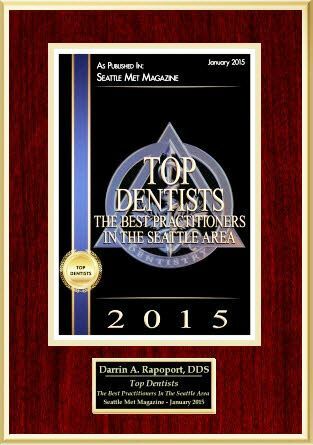 Rapoport and Dr. Schuler have been selected as Top Dentists in Seattle Met Magazine for 4 years in a row. Dr. Rapoport is a regular guest on Seattle’s Dr. Pat Show: Talk Radio to Thrive By! Topics to date include Choosing a Dentist, Diabetes & Periodontitis, Teeth-in-a-Day Procedure, and Be Your Own Oral Health Advocate. In 2013, Bellevuereporter.com published an article that describes Dr. Rapoport’s revolutionary new treatment for those suffering from missing teeth and uncomfortable dentures. “As baby boomers are aging, more and more individuals are being required to receive dental implants and partial or full dentures. Certain genetics or hygiene habits have made it required for younger people to receive this type of treatment. These candidates or patients can now receive a full tooth replacement in a single day, thanks to the new procedure Pacific Northwest Periodontics performs called the All-on-Four.